Apple is continuing its partnership with CharityBuzz in an interesting new auction. 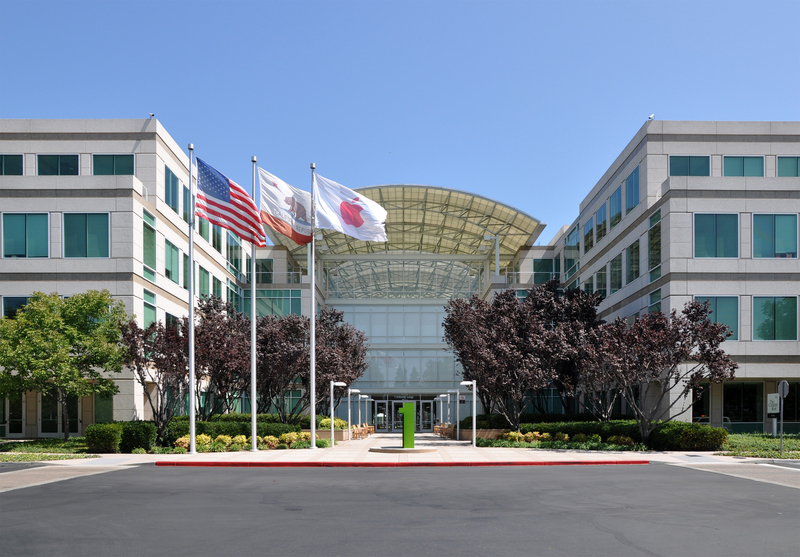 The winner, and one guest or three children, can take a one-hour tour of Apple’s Cupertino, California headquarters. 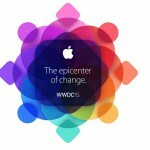 The tour will be led by Apple’s Vice President of Education John Couch. Couch has a long history with Apple, as he was asked to join the company by Steve Jobs in 1978 to become the director of new products. He has also been a vice president of software and vice president/general manager of the Lisa division. Lisa was Apple’s first computer with a graphical user interface. The current high bid is for $8,500. The estimated value is $50,000. Bidding will go through 3 p.m. EDT on Thursday, June 18. Travel and accommodations are not included. All proceeds from the auction will benefit the Giant Steps Therapeutic Equestrian Center in Petaluma, California. The tour sounds like a lot of fun. Maybe a generous reader would want to win and take a poor Apple blogger along. A guy can dream, right? In early May, another CharityBuzz auction for a lunch with Apple CEO Tim Cook and two VIP tickets to an Apple keynote netted $200,000 for the Robert F. Kennedy Center for Justice and Human Rights.